So, I have something to celebrate in 2018. I was thinking, I should get myself something nice as a present, also for Christmas. I think to myself, what would be inexpensive and also something that I could use. 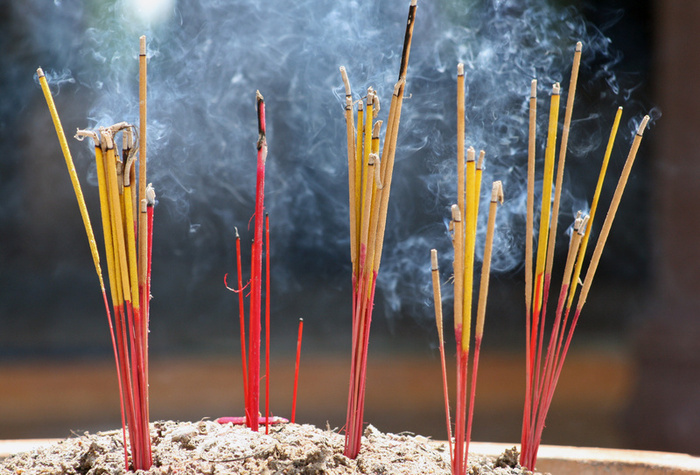 Ahh…yes, incense sticks…think wrong! I go to Amazon. The problem is not with Amazon, but with this particular new seller on Amazon called Amolénte. This was last night that I put in the order and when I woke up, I realized, what am I doing spending more than $100.00 CAD on incense sticks? I canceled the order. Amazon sends me a notice that my order has been canceled, and my credit card was not charged. I do not have a credit card and the money was taken out of my account. I contacted the seller too and he said it would take a few days to get my money back. I contacted Amazon again and they gave me a link to how to deal with it. I left the seller Amolélente a bad review. I rarely do this on Amazon, probably only my second time doing so. Then the seller, Amolénte emails me with this blatant lie that I can’t get my money back until I remove my negative review! Lie! I tell the guy that if I do not get my money back tonight (last night), I will blast him right here on Donna Magazine. So, please excuse my rant, but be careful who you buy from on Amazon. This is the moral of this ranting tale.